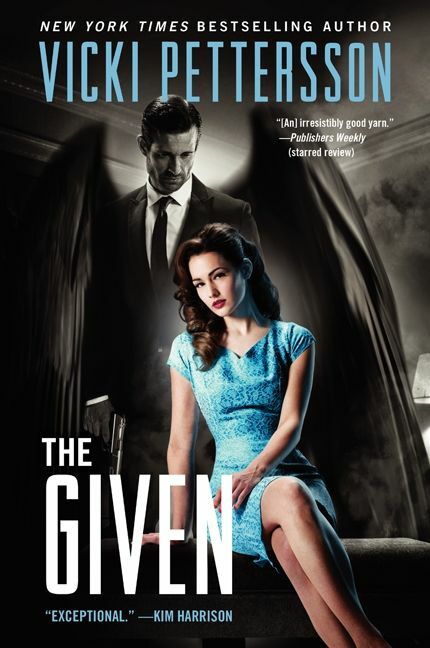 The dramatic conclusion to New York Times bestselling author Vicki Pettersson’s critically acclaimed Celestial Blues series—an inventive blend of paranormal romance, noir mystery, and urban fantasy—involving a fallen angel and a flesh-and-blood rockabilly reporter. After learning his wife survived the attack that killed him fifty years earlier, angel/PI Griffin Shaw is determined to find Evelyn Shaw, no matter the cost. Yet his obsession comes at a price. Grif has had to give up his burgeoning love for reporter Katherine “Kit” Craig, the woman who made life worth living again, and dedicate himself to finding one he no longer knows. Yet when Grif is attacked again, it becomes clear that there are forces in both the mortal and heavenly realm who’d rather see him dead than unearth the well-buried secrets of his past. If he’s to survive his second go-round on the Surface, Grif will have to convince Kit to reunite with him professionally, and help uncover decades of police corruption, risking both their lives . . . and testing the limits to what one angel is really willing to give for love.